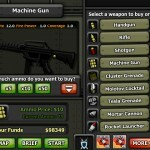 Sniper Shooting Action Upgrade Armor Games Click to find more games like this. 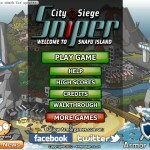 Your mission in this puzzle shooter game City Siege Sniper is to destroy all enemies. 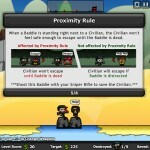 Help civilians to escape dangerous baddies. 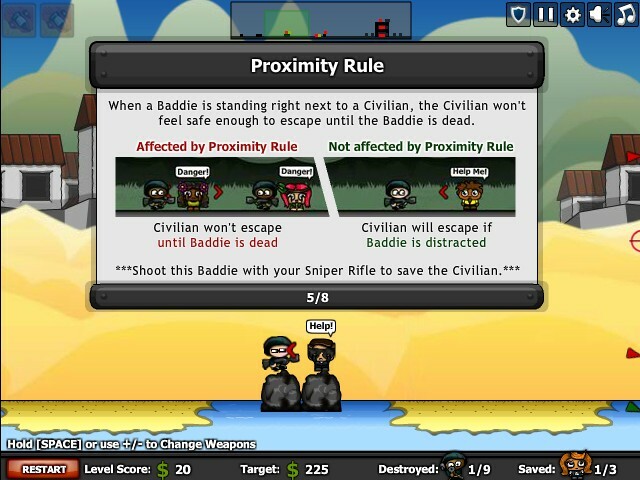 If baddie sees you shoot he will open fire, call for assistance or even kill civilians. 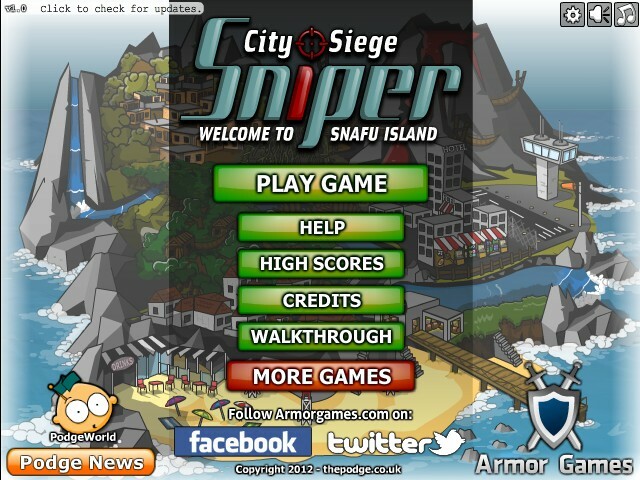 Distract baddies with the stones, take cover and use your weapons to eliminate them all. Shoot the barrels to blow them up! Use WASD or ARROW KEYS to move the screen, LEFT CLICK to shoot and SPACE to take cover. 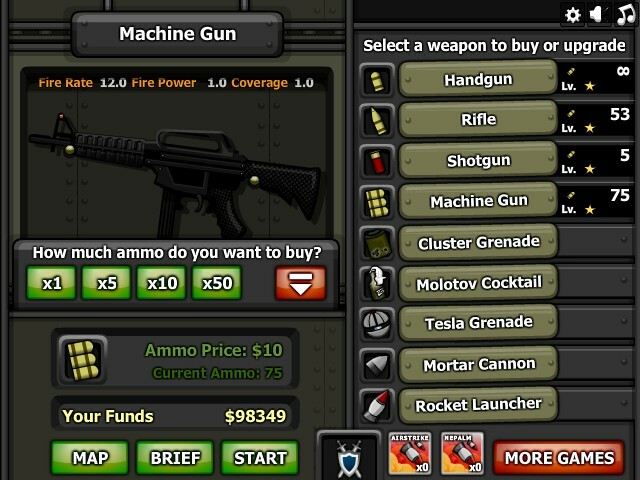 Buy and upgrade your weapons and rescue civilians. Good luck!